The French word parangon essentially signifies an ideal, an archetype but also an example – and setting an example is precisely what the Parangon has been designed to do. No second hand distracts admirers of the elaborately designed dial. 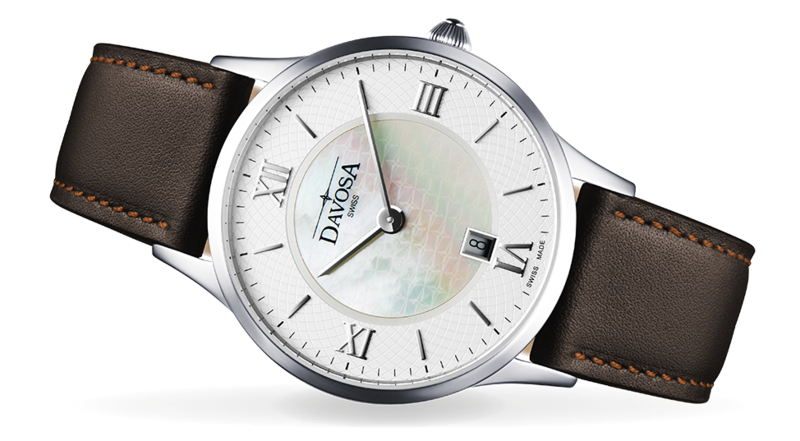 The models captivate thanks to dials with two guilloché zones and hand-set Roman numerals.